Recently we reported about an upcoming smartphone from the Chinese manufacturer Huawei under its sub brand Honor. 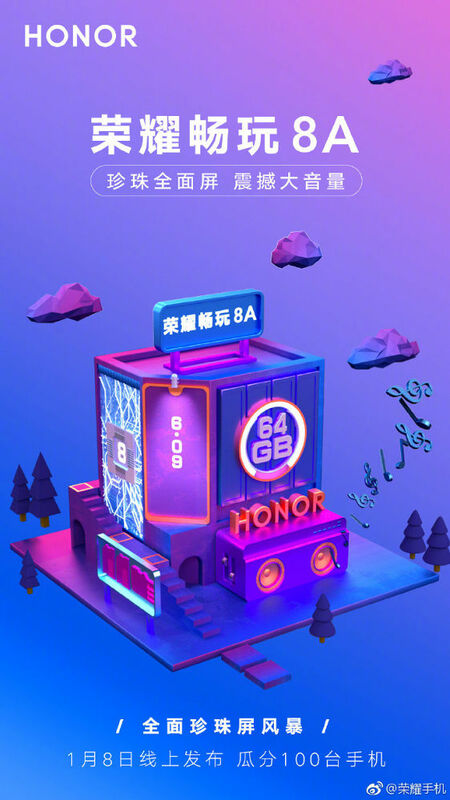 Now the company has officially sent out media invitations for the launch of Honor 8A smartphone in China. The upcoming Honor 8A is scheduled to go official on January 8th.